Are you still using outdated EMS software? If so, it's time to move to the cloud! 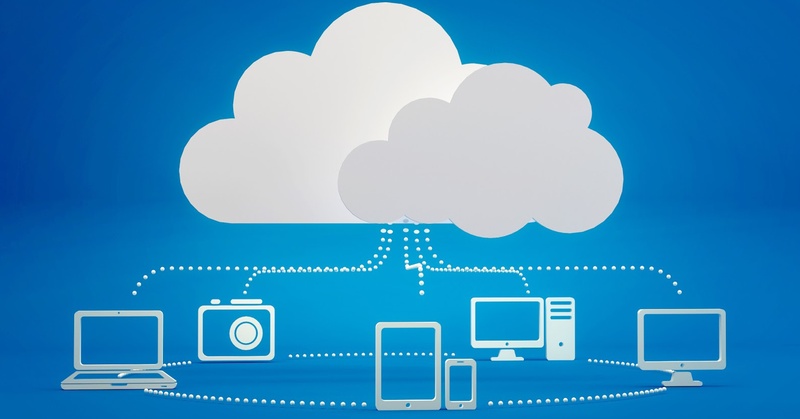 Experts say that cloud computing is the best and most practical option for businesses these days. Gone are the days of on-site servers, in-house IT techs, and software breeches. Cloud-based business applications are being rapidly integrated into the business world from the software as a service (SaaS) to the platforms as a service (PaaS). Users can access data and computing power while miles away from the office and rest assured that data is protected and secure. But can this really work for the healthcare professionals and EMS providers who need highly-sensitive information protected and backup services guaranteed? The simple answer is YES.